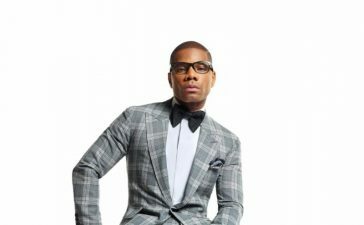 HomeNewsKurt Carr is back with new music! 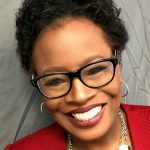 Carr has crafted a masterful blend to excite the senses and replenish the soul. 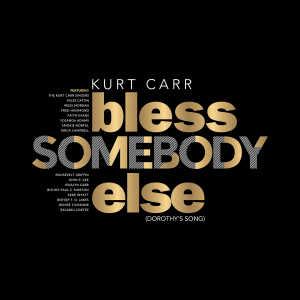 Legendary maestro Kurt Carr is back with new music, with the release of his new single “Bless Somebody Else (Dorothy’s Song)”! 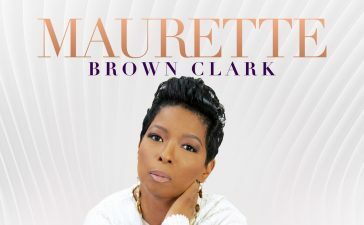 The two-time GRAMMY® nominated Gospel icon has crafted a masterful blend to excite the senses and replenish the soul. 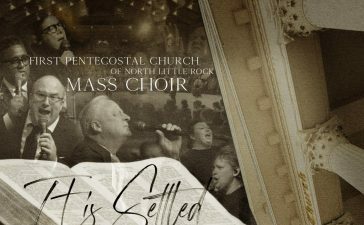 The new single, available now at digital platforms and newly-released to radio. 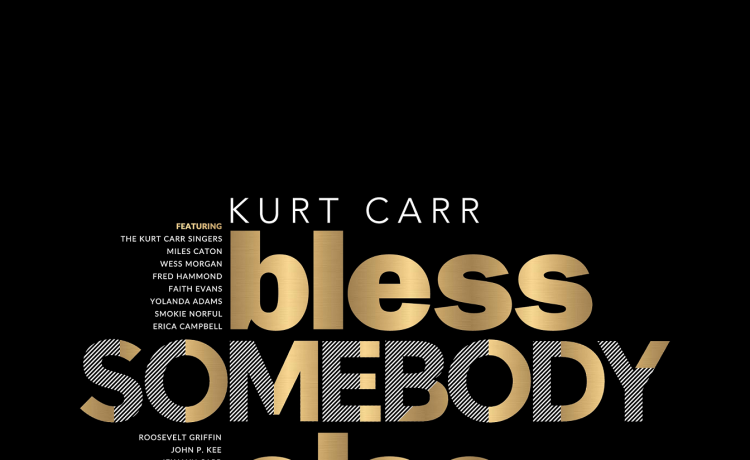 Carr leads “Bless Somebody Else (Dorothy’s Song)” to new heights, bringing together his friends in an all-star performance of celebrated voices with The Kurt Carr Singers, Miles Caton, Wess Morgan, Fred Hammond, Faith Evans, Yolanda Adams, Smokie Norful, Erica Campbell, Roosevelt Griffin, John P. Kee, Jekalyn Carr, Bishop Paul S. Morton, Keke Wyatt, Bishop T.D. 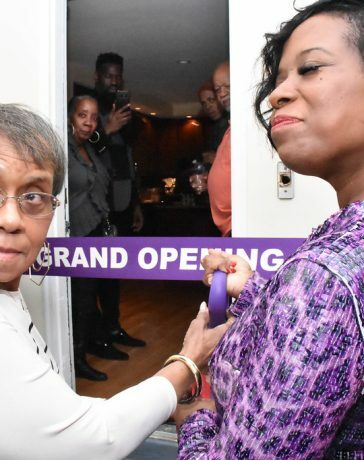 Jakes, Denise Tichenor, and Zacardi Cortez. 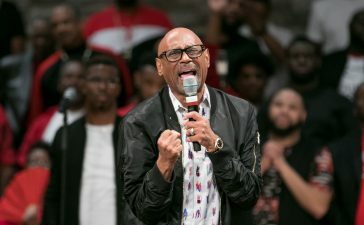 One of the most revered recording artists, songwriters, producers and arrangers of our time, Kurt Carr’s career spans over three decades, with “In the Sanctuary,” “I Almost Let Go,” “God Blocked It,” and “For Every Mountain,” renowned among some of his greatest hits beloved by fans around the world. 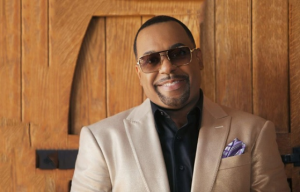 Inspired by pioneering Gospel icons such as Andraé Crouch, James Cleveland, and Richard Smallwood, Kurt Carr’s work has been honored with multiple Stellar Awards, a Dove Award, the BMI Trailblazer Award, and the James Cleveland Lifetime Achievement Award, and he was inducted into the Stellar Honors Hall of F+-ame in 2018.